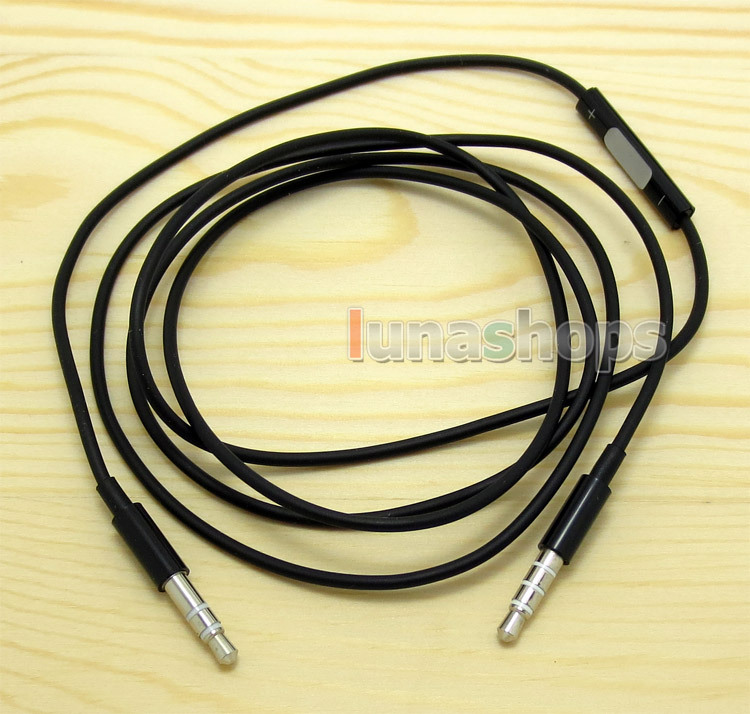 Cable Length 1.1m. 3.5mm 3 poles to remote is 15cm long. 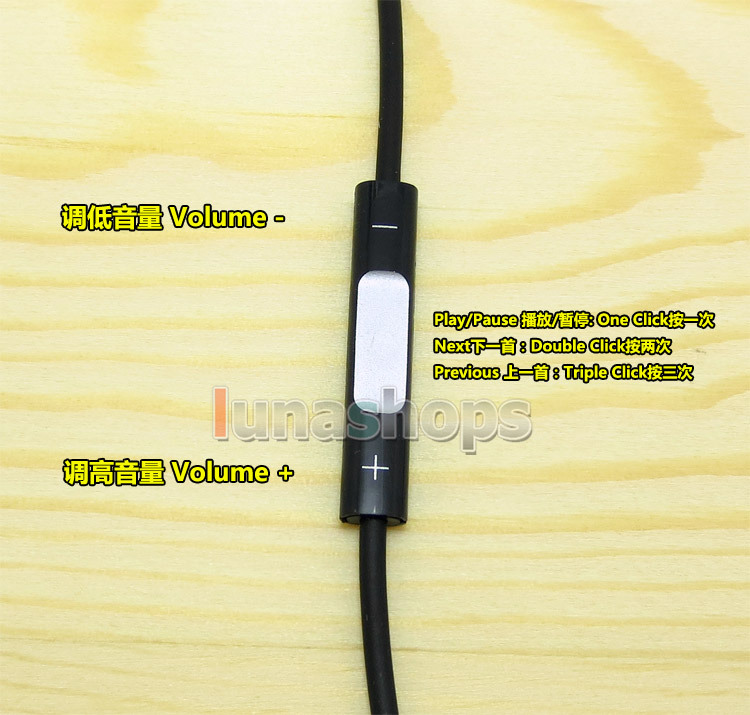 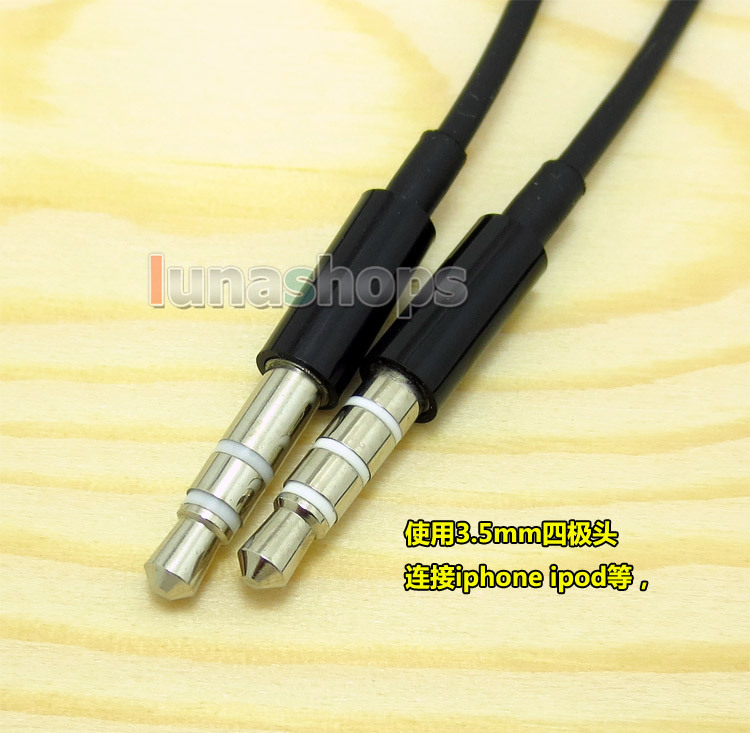 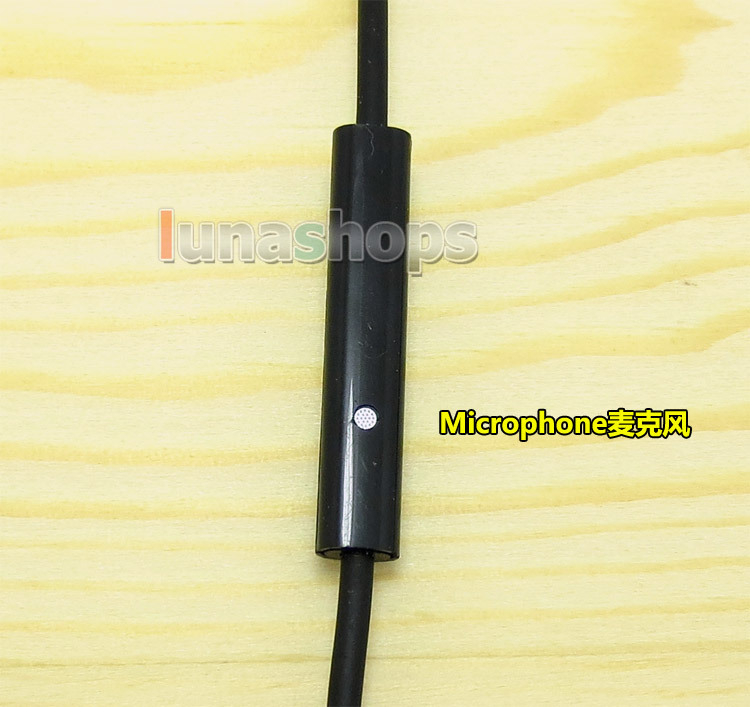 Repair Cable with Mic Volume Remote for Iphone Samsung All Diy earphone Headset etc.